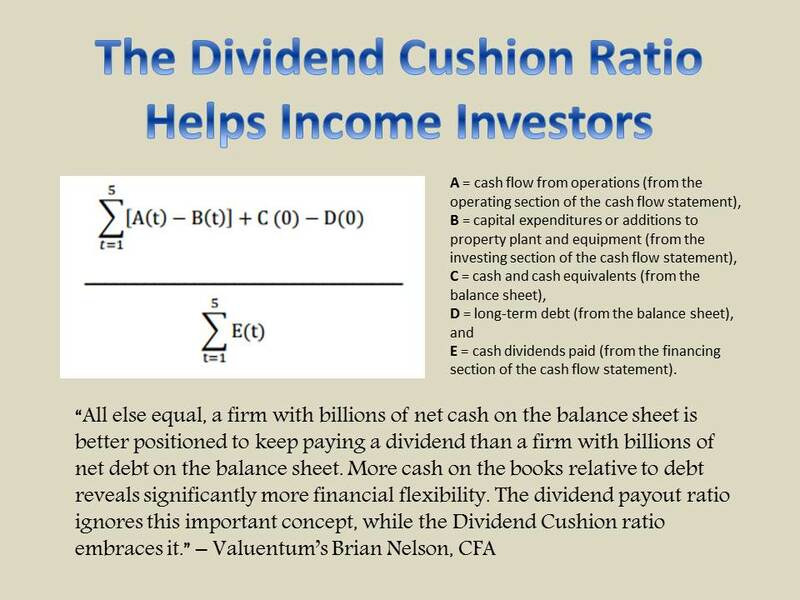 Is Quant Value Giving Intrinsic Value Investors a Bad Name? Surely, you don't believe Warren Buffett's "style" is out of favor? 8 Announcements. This article was sent to members via email March 27. DG Newsletter Alert, Markets on a Roll! New Highs Coming? Image shown: We notified members December 26 that we had moved the Best Ideas Newsletter portfolio and Dividend Growth Newsletter portfolio to a "fully invested" position, from a 30% and 20% cash "weighting" at the high end of the range, respectively. It doesn't look like the timing could have been much better. 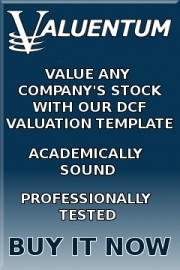 Let’s go over where to find Valuentum’s stock and data screens and screeners. We believe our stock screeners are among the most robust when it comes to providing forward-looking data, and our data comes straight from our enterprise discounted cash flow models that we use to derive a company's fair value estimate. Kraft-Heinz Blows Up, More Updates! Image shown: The rating history of Kraft-Heinz (KHC). Valuentum members were warned in advance of this pricey equity in 2016/2017, and the VBI rating never advanced past 5 since then after registering a 1, the worst rating, on two separate occasions. Image shown: An illustration of Valuentum's call on Kinder Morgan during 2015. 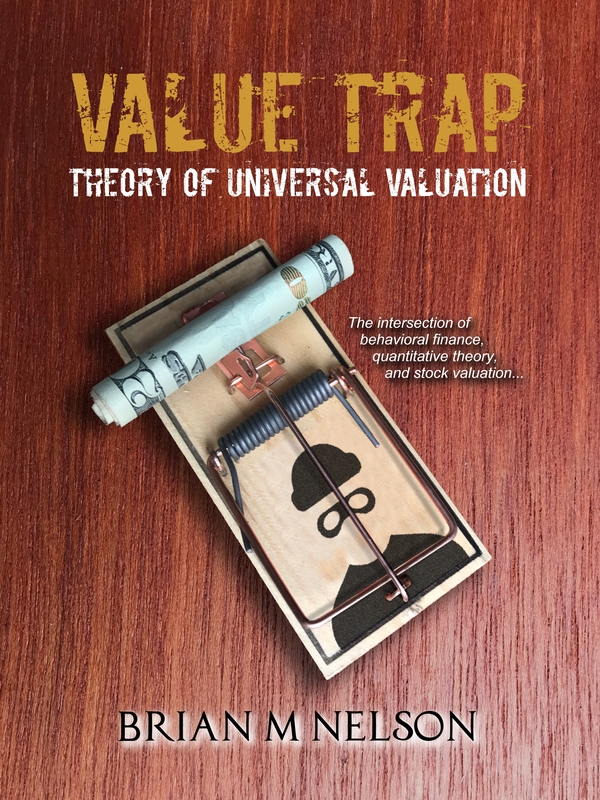 You can read about this in more detail in the Preface of Value Trap: Theory of Universal Valuation. For a consider-selling discipline to be successful, it must be systematic, forward-looking and repeatable. The Valuentum process worked equally well with General Electric during 2017 (image later in note). No changes to simulated newsletter portfolios. Image shown: The markets continue to rally significantly since the near-term bottom in December. Here's the email we sent to members December 26. 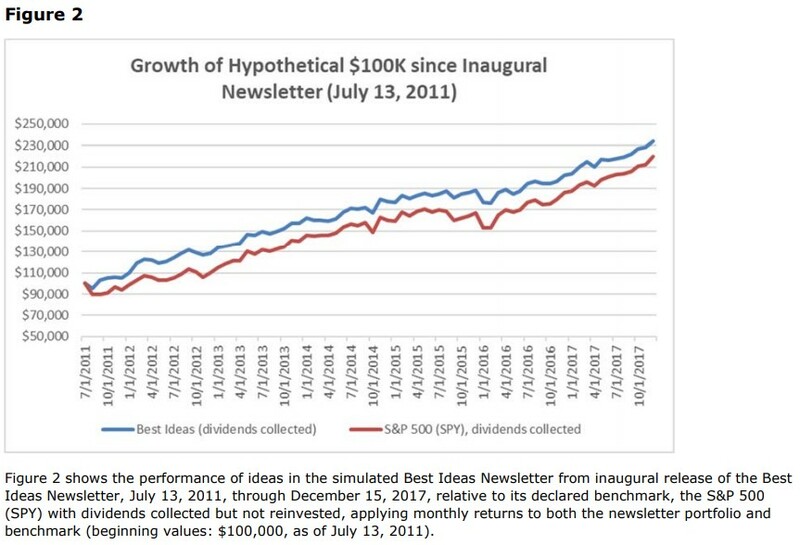 No changes to simulated Best Ideas Newsletter portfolio and simulated Dividend Growth Newsletter portfolio (contact us if you missed the latest notification regarding the simulated High Yield Dividend Newsletter portfolio).